W&W rides “The Code” into New York City this weekend! Hot off a smashing MWW/WMC which saw their single “The Code” become one of the week’s/Ultra Music Festival’s most played tracks, W&W take to New York City for two incredible events. On Saturday, March 30, W&W will join Armin van Buuren and others for the much-anticipated ASOT600 show at Madison Square Garden. 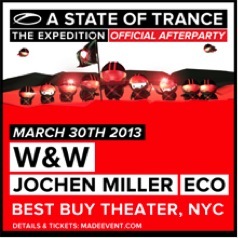 Afterwards, W&W will headline a sold out ASOT600 after party at the Best Buy Theater; their biggest ever NYC show. As premiered at ADE and featured in Hardwell’s Essential Mix, “The Code” sets aside the genre boundaries with intense force, fusing infectious synth hooks and peak stamina into an anthem capable of maximal floor damage right through to the summer festival season. 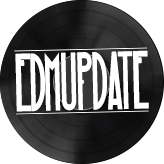 Even before MMW/WMC “The Code” was an absolute smash having entered the DMC Buzz Chart at #1 and spending over two weeks at #1 on the Beatport Main Chart. The versatile track was played heavily throughout MMW and appeared in countless Ultra Music Festival sets. 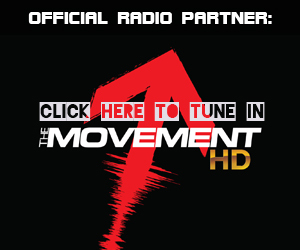 Follow up, “D# FAT,” a co-production with Armin van Buuren was also notable in many DJ sets; riding a Beatport top 10 charting into Miami. It’s only been a few days since the longest MMW/WMC came to an end and we’re back it at – Madison Square Garden and Best Buy Theater no less. While the Best Buy Theater show is sold out, W&W fans can check them out when they return for a string of dates at the end of April.